The Renaissance Lives. ​In Lucca. We are artists and architects immersed in the culture of the Renaissance. We study the lessons of the past to shape the future. Combining the disciplines of painting, sculpture and architecture through the medium of disegno—meaning both drawing and design—we embody the skills we teach. Our courses will introduce you to the materials and techniques of the Renaissance, in Tuscany, where it all began. 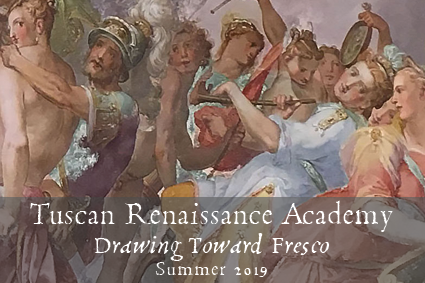 Our combination of drawing and fresco painting distills the essence of Renaissance accomplishment. The prototype of the Renaissance academy was the Medici's Platonic Academy at Careggi, outside Florence. 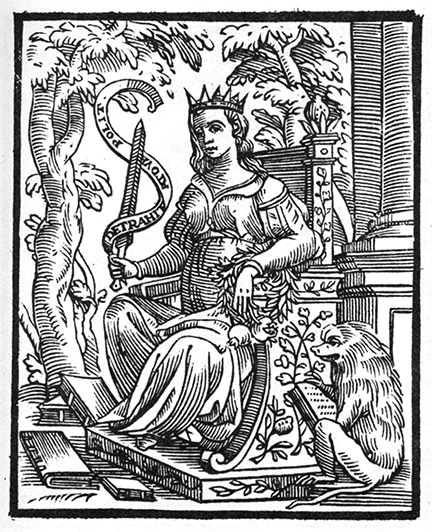 The idea of the Academy is rooted in dialogue—a place of exchange of knowledge: Seek for truth in the words of Academi, in the words of Horace. For the Renaissance, art and architecture shared a common foundation in disegno, which gave the name to the first artists' academy, the Florentine Accademia del Disegno. We're Social: check us out on Instagram and Facebook!